Americans have never been busier. And removing snow on your own is a time consuming and difficult task. Most of us just don’t have the time to spend struggling with snow when we have a full day of work, family, and life responsibilities. Especially when you clear it out for one day, and a few days later another snow storm hits all over again. Snow storms come and go, but the snow they drop behind until someone cleans it up. With the full schedules we have these days, it’s extremely difficult to keep up with a harsh winter snow schedule like ours. Perhaps if it’s just your walkways or sidewalk you can put it off briefly, but when it’s your car or driveway, you have to get it done so you can get out of your home! Brockton Snow Removal is the perfect solution to this problem. We are available 24 hours a day, 7 days a week, to provide full snow removal and ice control services. If you need car snow removal, we can do it for you quickly and efficiently. No need for you to bundle up in 10 different layers, put on your boots, mittens, gloves, and earmuffs, grab your shovel and scraper, and head out into the cold for an hour or two when we can get it done in a fraction of the time. It’s great when a Good Samaritan can help, but calling your neighbor or friends from down the road to help scrape the snow and ice off your vehicles isn’t always going to be an option. Usually, You force to find another way when they’re unavailable, snowed in, or out of town. 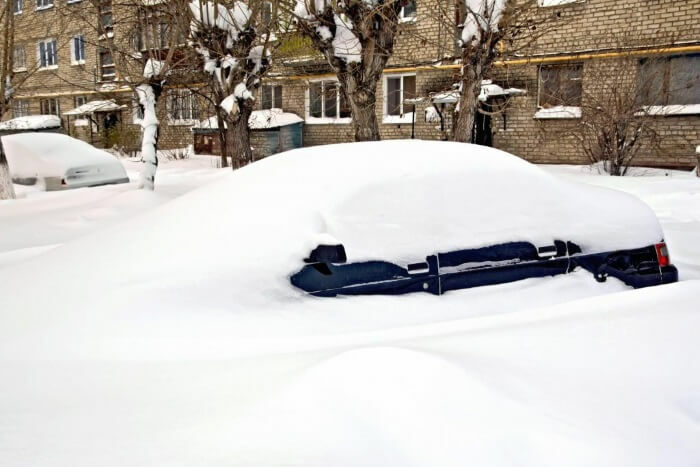 With our professional team at Brockton Snow Removal, you can rely on us to clear your vehicle of snow and ice reliably. And while we’re there, if you need us to clear your driveway, your paths, sidewalk, and so on, we can easily do that as well. All you have to do is give us a call and we will make your snow management worries go away for the rest of the season. All you’ll ever have to do is call us for an appointment, and won’t have to touch a snow shovel again. We are happy to schedule a time to perform car snow removal any time of the day or night. Struggling to get through feet of snow and ice ground to spend hours outside in the freezing cold clearing your cars and trucks makes it a lot easier to get injured. These days, there’s simply no good reason to resort to do-it-yourself car snow removal when you have professional services like ours available that can get the job done quickly and effectively. Just give us a call and our team of professional and experienced technicians will come by and get you on the road quickly and safely. No matter how much friends and family are happy to help when you are snowbound, they are often unable to because they’re in the same situation as you are. There are many times when they can’t stay long enough to get the arduous work completed and you’re left having to finish it on your own which is a difficult and daunting tasks. It’s great to have friends and family who are willing to help, and we should always be thankful for them, but when it comes to the exhausting and back breaking labor of snow removal, it’s best to use a professional service. It will save you time and energy and will help your family feel better when they can’t help. With Brockton Snow Removal, We ensure you a quality service and efficient work. Your snow and ice will removed swiftly and effectively. Our car snow removal services take a load off our customers’ shoulders whenever it snows hard because they know they can just call us and then enjoy the warm indoors. Winter is a lot more fun when you don’t have to spend hours scraping ice and snow off your vehicle!